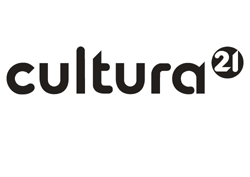 This Conference, organized in the context of the “Happy Museum Project”, will explore the relationships between the appreciation and creation of artworks – and arts projects in general – and mental health and well being. The Conference reflects back particularly upon the Landscapes of the Mind project and exhibition which was held at The Lightbox, in which mental health service provision users engaged with the landscapes in the Ingram Collection of Modern British Art collection (housed at The Lightbox) and decided which works they wanted to exhibit. Then, they produced their own artworks in response to the Hepworths, Tunnards and works by other renowned artists, and curated the exhibition, which was a combination of the major artworks and the participants’ own responses, along with short films which documented the process. 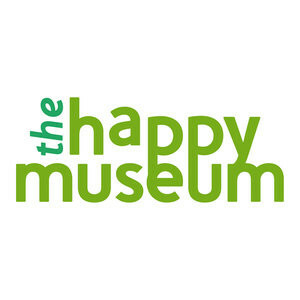 Also, it took place as part of the Happy Museum initiative, and so involved the whole staff here at The Lightbox. The Conference will feature speakers from the world of arts and mental health, from the Happy Museum and also from the participating group of Landscapes of the Mind.